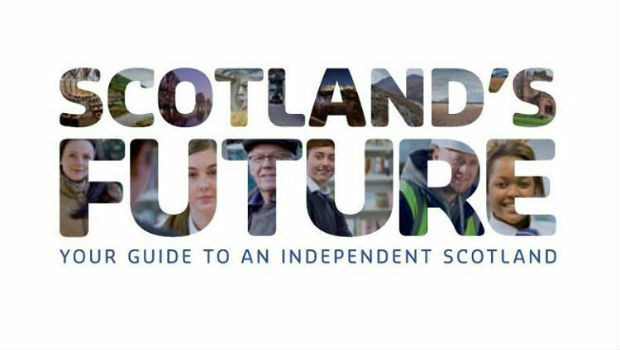 The long-awaited White Paper: “Scotland’s Future – Your Guide to an Independent Scotland” has now been published by the Scottish Government. The Fife News Online team would encourage everyone to download and read this. It answers questions on many aspects of Scottish independence and is a significant contribution to the debate.